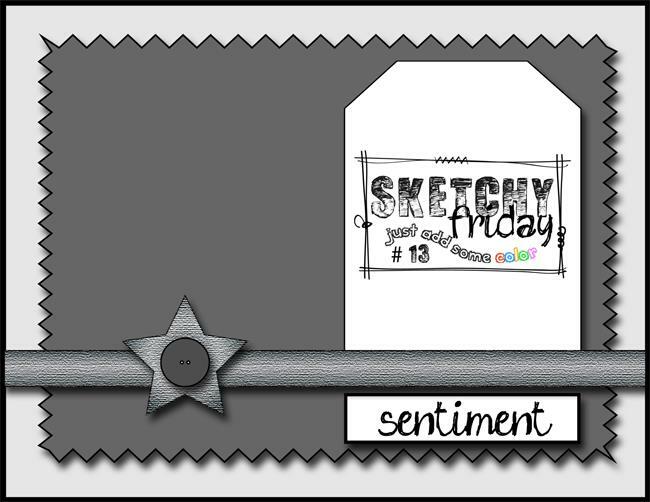 Hi everyone, I'm here with a new challenge and an awesome new sketch to play with! 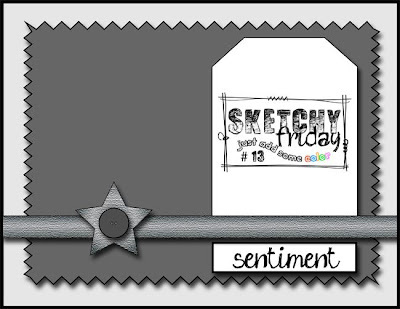 Stop over at Sketchy Friday to see what my DT sisters have created and join in the fun! Here is my card. 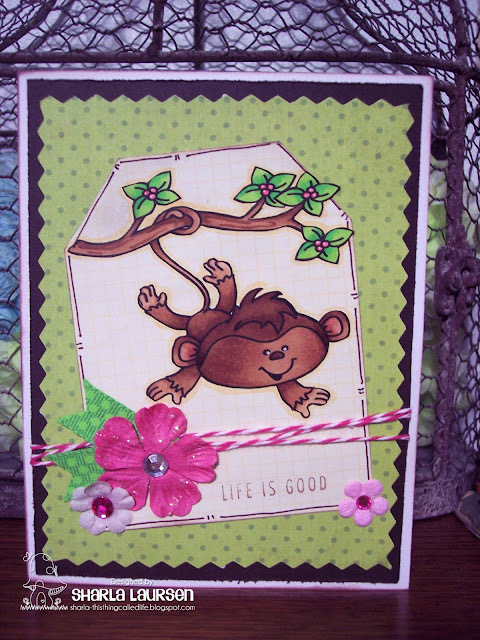 I flipped the sketch, used Moses the Monkey, some twine, primas and the sentiment is from 7gypsies. Hope you like it and will come join us!! He is a cutie pie Sharla! Love the border! Soooooooooo cute!! LOVING that monkey!! How cute!!! Thank you so much for joining us at Stamp and Create for our monthly challenge! I hope to see you back in April for a new challenge! What a cute and fun card. Loving that monkey.